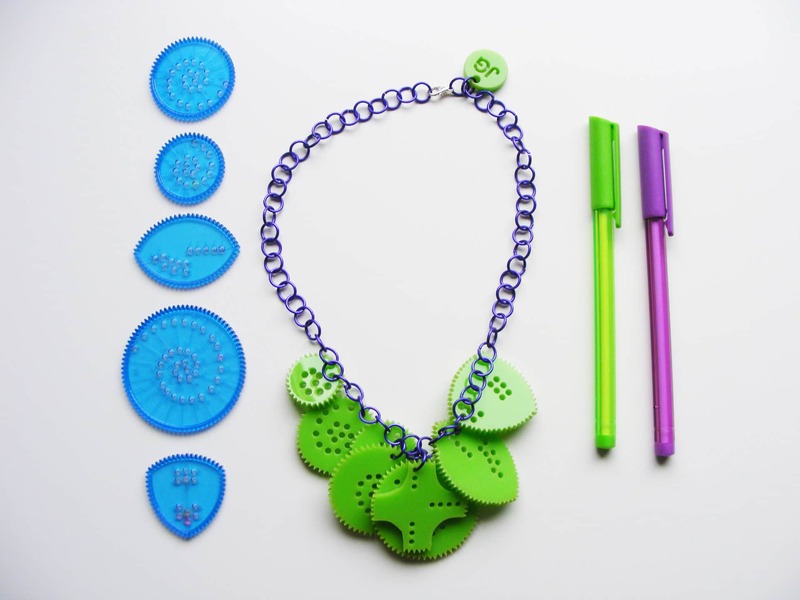 I make Laser-cut jewellery and textile accessories, from my studio in Galashiels. I'm always up for a quirky commission - wether it's your company logo, or the perfect statement necklace for your wedding day. Head to www.jessiegrowden.com to check out my online shop, or get in touch to find out more about what I can do for you!